more serious about imaging, though I'm still a journeyman at that. Ten!? I'm now verging on having too many telescopes. Verging, mind you. Read how I, a humble man of less than ordinary means, came to possess these legendary telescopes. Experience even more levels of detail as I wax enthusiastic over this fabled instrument. Discussions of various telescopes I have owned, plus some accessories. 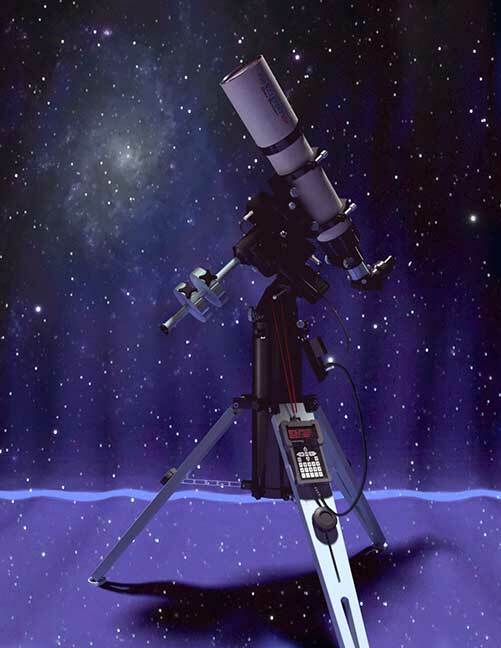 Discover the pulse-pounding origins of my involvement in amateur astronomy. A few photographs from this amazing event. No Messier objects here...but nothing especially difficult, either. My views of the most impressive celestial event anyone has ever seen. We could use a few more comets like this one. Watching Saturn pass in front of a bright star is pretty trippy. Mostly auroras, with a few other things. Notes on a few pairs which are particularly challenging or significant in some way. Or at least pretty. Read no farther! I warn you, don't look at this! Are your telescopic ambitions somewhat modest? Maybe this inexpensive little scope will interest you. A humble periodic comet makes an unexpectedly big impression. A few notes on observing this famously elusive object over the years. A few thoughts and reminiscences about these venerable oculars, a product of the little farm village of Candor, New York, near my home. In which some not very surprising conclusions are drawn about the relative performance of a few small telescopes. Photos from this rare event. If you missed it, don't count on being around for the next one. Featuring the more successful of my humble efforts at the art and science of celestial photography. Results with this entry-level goto telescope mount. A stubby tube full of miracles? Not quite, but very respectable nonetheless. An account of my adventure seeing and recording this stunning celestial sight.